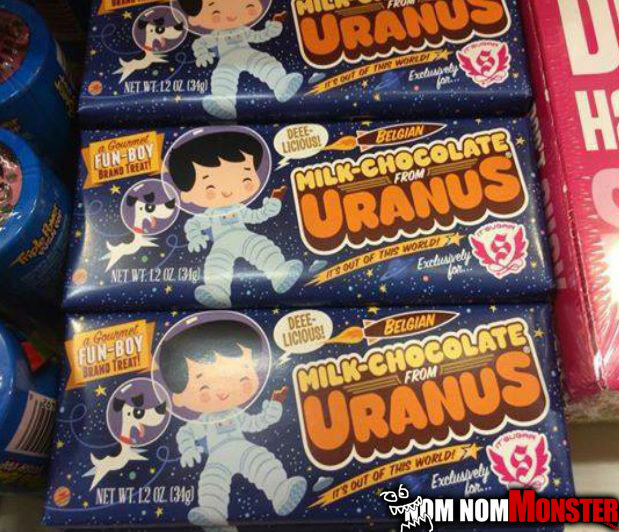 If it’s chocolate candy it’s pretty much a given the world will love it. This chocolate though. The name, country it’s from, and creepy logo is just not cutting it. I’m not sure if the dutch get the whole advertisement thing. 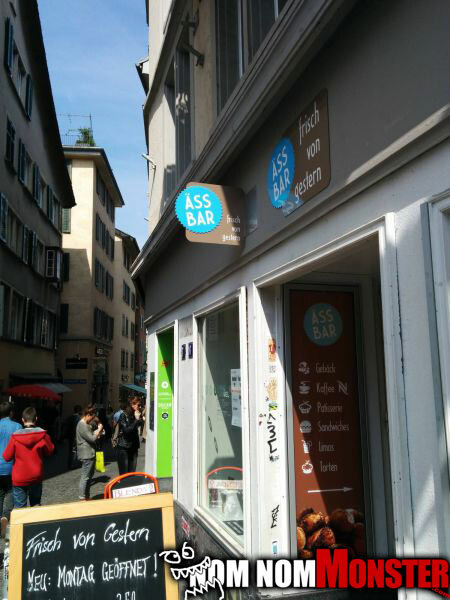 One thing I am sure of is I will not dine on any of the fine dutch chocolates on that street just from fear of the possibilities…The internet has taught me that. 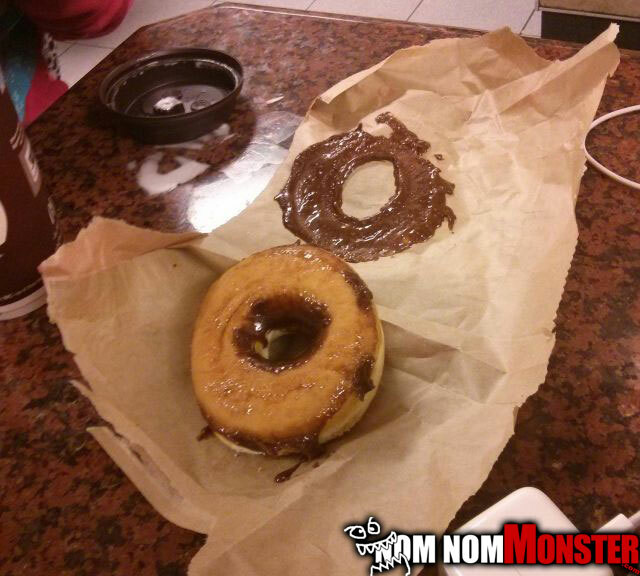 How many times have you been looking forward to that nice chocolate drizzled doughnut and this happened? I can say it’s been the bane of my morning many times, and the disappointment never lessens. I’ve even optioned to just re-wrap it and eat it whole to get my deserved chocolatey goodness. Ok a chocolate bar containing trace amounts of nuts, I understand. 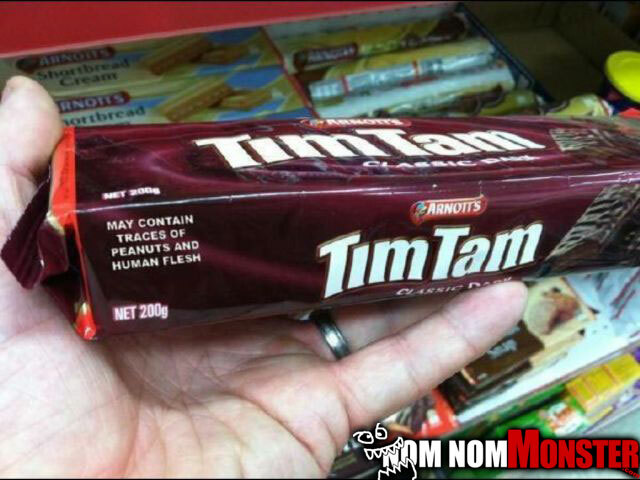 Human flesh on the other hand, that’s the deal breaker…Who even eats these since Dahmer is gone? Hannibal Lector?